AFC - 05/11/15 None Should Be Free! 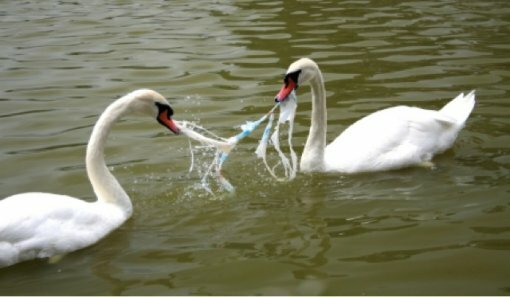 The legislation passed by the European Parliament on 28 April, 2015, urges the member countries to incorporate the Directive on packaging and packaging waste into national legislation, with the aim of drastically reducing the consumption of lightweight plastic carrier bags, which are the number one pollutant of human environment. The European Commission presented the shocking statistic that just in 2010, over eight billion non-reusable plastic bags ended up as litter in the EU. Animal Friends Croatia would also like to direct attention to the alarming fact that about 200 million plastic bags are annually manufactured in Croatia. Besides trying to introduce the problem to the public through various actions, the Association has been offering concrete solutions to this global problem for years, such as imposing levy on plastic bags thinner than 50 microns. The goal of the suggested measure would be the reduction in their production and sale. The Association has also proposed the ecologically soundest solution by encouraging the use of reusable shopping bags, tote bags and baskets. We have also called attention to the fact that container-deposit legislations are not a permanent and ecologically acceptable solution in plastic bag management. 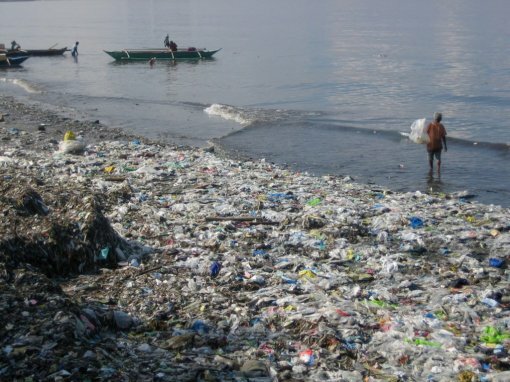 Such solution would not reduce the production of plastic bags, making it ineffective against this ecological problem resulting in permanent environmental pollution, damage to entire ecosystems and the waste of natural resources and energy. The idea is neither new nor inapplicable. A few of supermarket chains in Croatia have recognized the graveness of this environmental problem and stopped offering free plastic bags or started giving away canvas bags to customers. 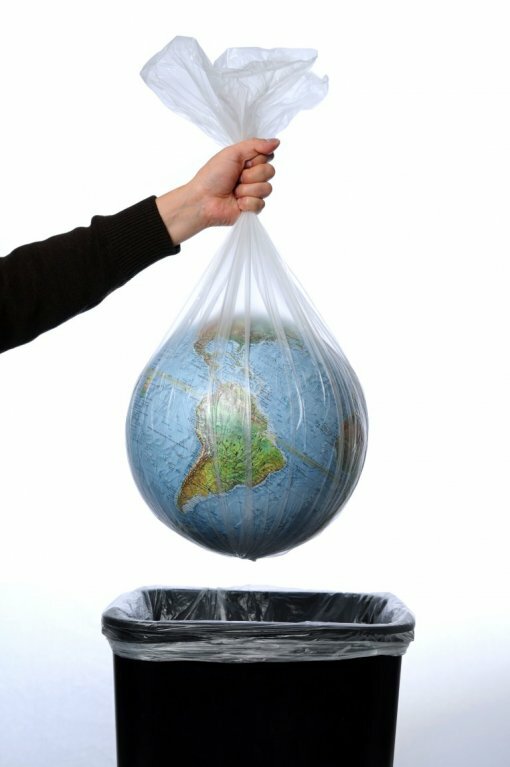 Many countries and cities worldwide, such as San Francisco, Los Angeles, Mexico City, Italy, Israel, Canada, South Africa, Ireland, Rwanda, Somalia, Tanzania, Kenya, Uganda, and several cities in India, China, Belgium, Switzerland, Germany, and the Netherlands, have been successfully dealing with this problem by imposing bans, taxes or fines for using plastic bags. Keeping in mind that the future of Croatia rests on choosing sustainable development and fostering citizens' environmental consciousness, the Association cites the protection of nature and human environment as one of the highest values of the constitutional order of the Republic of Croatia. We want to stress that it is the duty of the state as part of its jurisdiction and activities to ensure means for a healthy environment, and take special care in the protection of the health of humans and nature. Animal Friends Croatia reacted promptly following the passing of the legislation by the European Parliament and sent a letter to the Ministry of Environmental and Nature Protection in which we advocated immediate implementation of the Directive on packaging and packaging waste clauses into the Waste Management Plan of the Republic of Croatia. We urged the Ministry to commence the implementation process without delay or waiting for the deadline, and in the most efficient manner possible. The Association asks the Ministry to not only follow the regulations, but to seek the most profitable solution and directly regulate this area. Advocating the interests of the Republic of Croatia concerning environmental and animal protection, we warn that half measures are in this case not acceptable. This issue expressly requires only such measures which would result in a drastic and tangible reduction in the production of plastic carrier bags. Only then could we hope to once and for all stamp out the as yet unfathomable consequences of environmental pollution.